The Best Summer camp near Yonge-Eglinton Toronto. 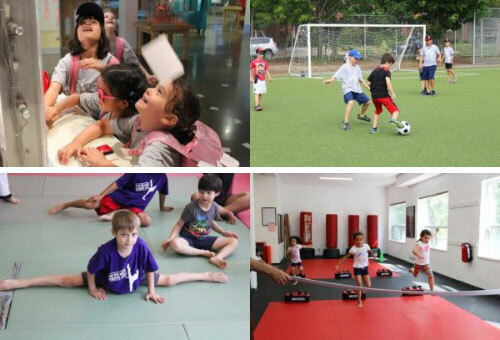 Action-packed activities, Educational Field Trips, and Martial Arts Fun! Now, the entire day at this Yonge-Eglinton Camp is not just playtime and games. Kids also leave with powerful character building and life-improving lessons. 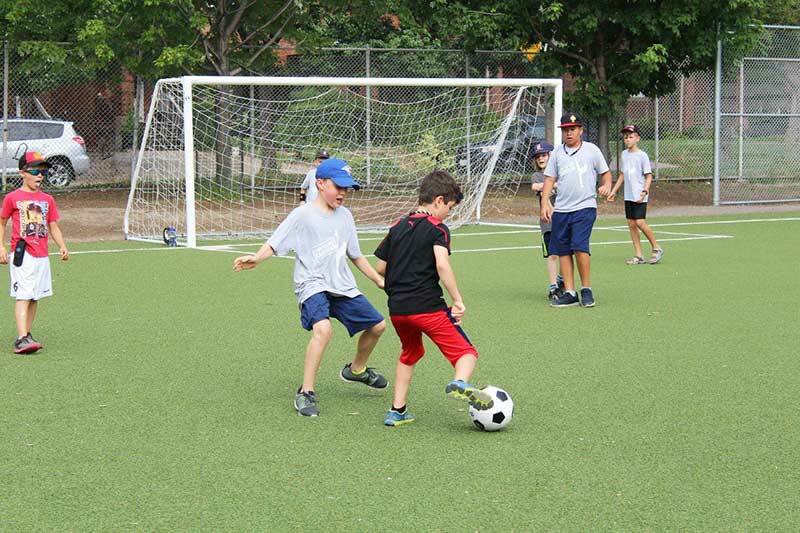 Our Summer camp near Yonge-Eglinton Toronto offer a fun-filled and dynamic day camp curriculum that keeps kids engaged and learning, while still having an amazing time. 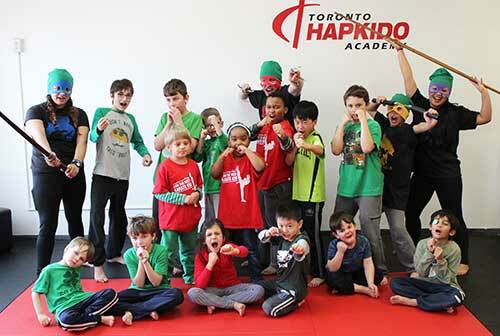 T.H.A Martial Arts Camps are a favourite among parents because our camps are well-staffed, organized, and provide kids with a perfect balance of fun and learning. What’s the different about this Summer Camp Near Yonge-Eglinton Toronto? Since we have a lot of returning campers, each Camp week is uniquely themed to keep the excitement fresh for everyone. We also have an amazing team of instructors and coaches who are well-trained, experienced, who love working with kids, and are full-time members of T.H.A’s instructor team. Campers don’t need any previous martial arts experience to join; all lessons are beginner-friendly and tons of fun. 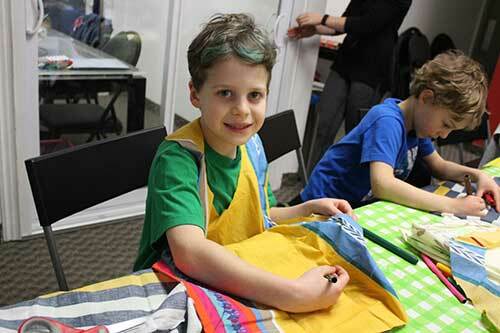 What else should families looking for a Kids Summer Camp Near Yonge-Eglinton Toronto expect from our Camps? Through the years, we’ve gained a reputation for safe, exciting, and educational karate summer camp Toronto offerings. Our spacious facility and matted floors offer the perfect environment for campers, with plenty of room to exercise, run, jump, and play all day long; a separate lounge area for snacks, craft activities, and board games. The Big screen TV in the lounge area is also a camp favourite. It offers a nice break during our Friday Pizza Parties. From our pro-grade equipment, to the design of our facility – everything is geared towards making your child’s experience fun, safe, and engaging. Contact us to get your child started… you’ll love what we do! Powerful Life Skills Workshops, Martial Arts Lessons, Educational Field Trips & More. A Perfect Balance of Fun and Learning.